It’s never easy saying goodbye to an employee, is it? While the recruitment process is all positivity and good first impressions, the off-boarding process can suffer from awkward emotions, (and possibly) fiery tempers, but it doesn’t have to be this way. Off-boarding is a somewhat new term which describes how to effectively manage the process of departure for an employee exiting an organisation. An effective off-boarding strategy involves more than processing paperwork and logistics. When you off-board employees properly, you are aiming to create brand ambassadors that will improve your ability to attract the best employees in the market now and into the future. 1. Use the ‘12 stranger litmus test’. This test is a philosophy which gives you an outside perspective on your organisation and processes. To do this you must consider what 12 strangers would think about your off-boarding experience. This can often be an important first step in understanding how individuals’ with no insider understanding of your organisation would judge the fairness of your off-boarding strategy. This test is a useful strategy to help you evaluate your current off-boarding procedures to make sure they are fair. 2. Don’t panic or give in to emotional reactions. The employee has their reasons for leaving so engage them with respect and understanding – this will encourage employees to feel more comfortable in providing honest feedback in the off-boarding process. If employees feel that their opinions and recommendations are respected and acknowledged by your organisation, then they are more likely to spread positive word of mouth. The off-boarding process can be an emotional time for you and the departing employee, so remain calm and collected. DON’T make impulsive counter offers to keep them at your company by any means, and DON’T accuse them of disloyalty. 3. Construct a timeline. Here is your chance to lay out a plan that will best suit you and the departing employee. Establish a clear timeline in advance which details: who will be replacing them, and what strategies can be applied to make their exit process a smooth transition. 4. Set up an apprenticeship learning program. If you have constructed an effective timeline, you will be able to have the replacement working with the departing employee as an apprentice. This cross-over means that valuable training, intellectual property, and know-how can be passed onto the new recruit. Professor Dorothy Leonard of Harvard Business School notes that many departing employees have critical business and experienced based knowledge, so it’s important not to lose that knowledge in the off-boarding process. Although you cannot “clone” an employee, an effective apprenticeship program will allow the replacement to identify what is required of the job and how the previous employee matched those requirements. 5. Set up a Q & A. If you are short on time and cannot appoint a replacement, Professor Leonard recommends a Q & A meeting between the departing employee and the rest of the team to allow the employee a chance to share their experience with your company. 6. The exit interview. The exit interview is your best chance to understand whether there are, if any, ineffective procedures within your workplace. To discover any ineffective procedures, engage the employee in a positive atmosphere that allows the employee to be candid about their feedback towards the company. Focus not only on why the employee is leaving, but on what improvements could be made to the company from the former employee’s perspective. By granting the employee a chance to speak honestly about their time at your company, you allow closure for the employee, and a higher likelihood of them becoming your brand ambassador. 7. Remove access to company assets. 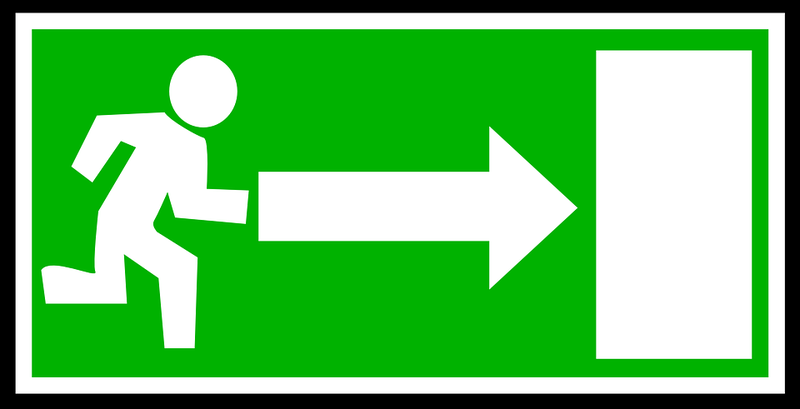 Following the exit interview, make sure you remove the departing employee’s access to any company assets. Failure to do so may lead to theft of intellectual property and assets. Remembering this step is an absolute must. 8. Create an alumni group. Creating an alumni group can cultivate positive employee relations and job opportunities. Leonard also notes that departing employees are taking the next step in the careers – this increases the likelihood of them feeling good about the place they’re leaving from. If departing employees are thought of as ‘alumni’, there is a greater chance that they will have positive feelings about the place that they have left. 9. 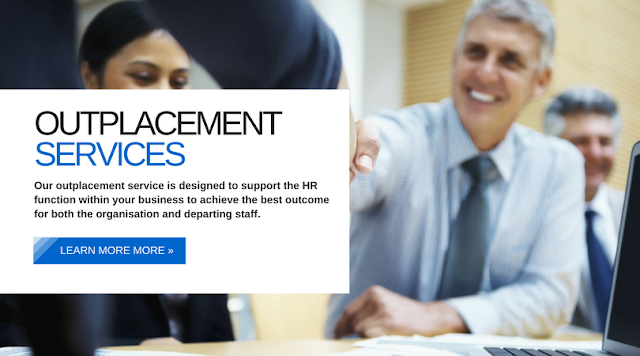 Provide additional outgoing services. By providing career workshop sessions, mock interview sessions, and outplacement support teams, employees will leave the company knowing they were treated fairly and with respect. Showing employees that you are willing to support their career change will increase the likelihood of them promoting the procedures of your company. An effective off-boarding strategy aims to benefit you and the departing employee. Remember, the employee lifecycle is circular and just because an employee is leaving, it doesn’t mean it is the end. By following these steps, you are giving your company the best chance to improve your brand reputation, and attract talent later down the line. If you ever get stuck, just keep this final thought in mind: if you were the departing employee, how would you like to be said good-bye to?